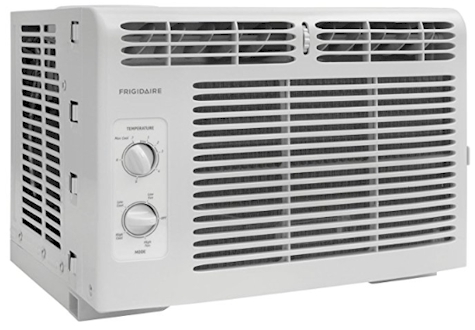 Amazon has got this Frigidaire 5,000 BTU 115V Window-Mounted Mini-Compact Air Conditioner with Mechanical Controls (model #FFRA0511R1) for $135.55 with free Prime shipping. 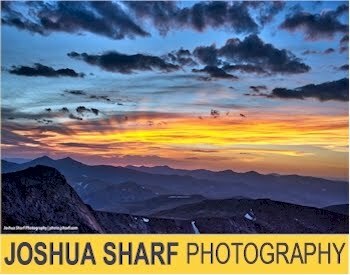 It got 4.1 out of 5 stars over 2,219 customer reviews and is an "Amazon's Choice" item. 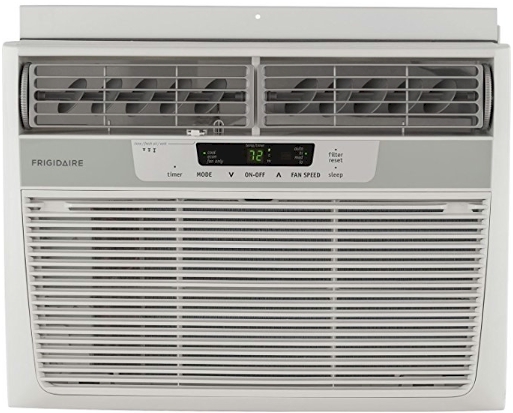 Amazon also has this Frigidaire 10.000 BTU 115-volt Window-Mounted Compact Air Conditioner with Remote Control (model #FFRA1022R1) for $269.00 with free Prime shipping. 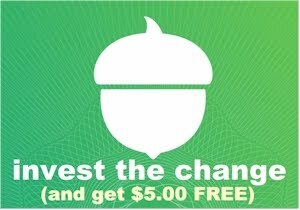 It also got 4.0 out of 5 stars over 164 customer reviews.